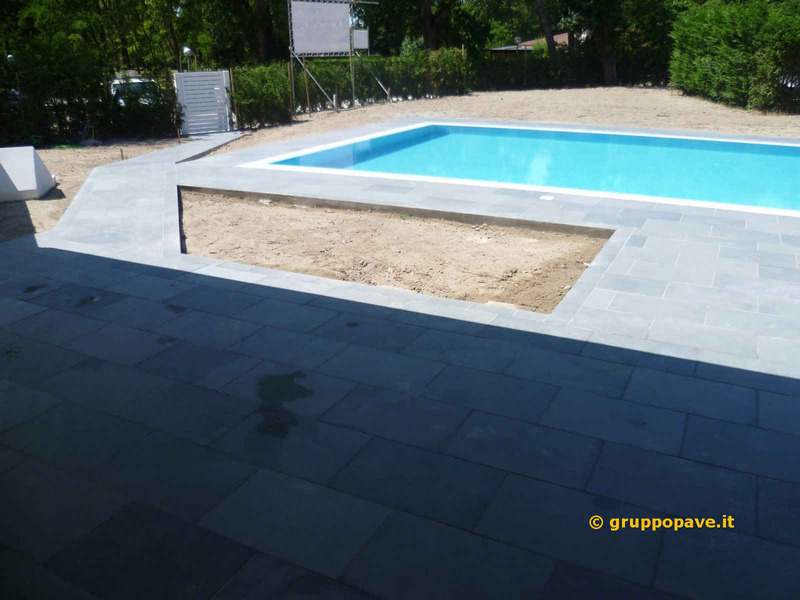 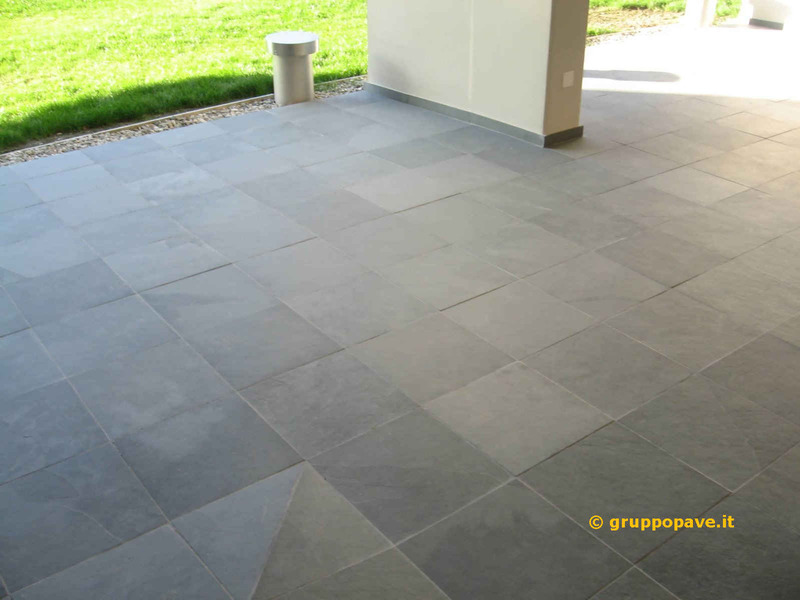 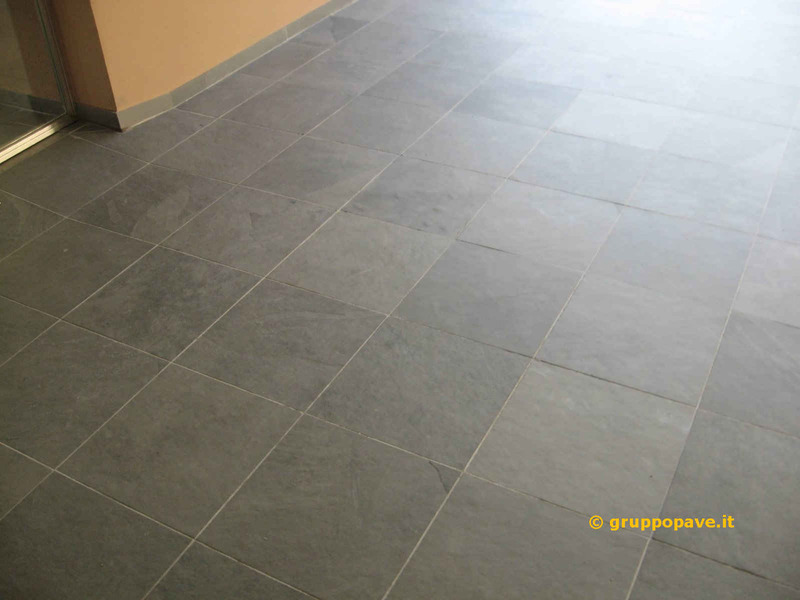 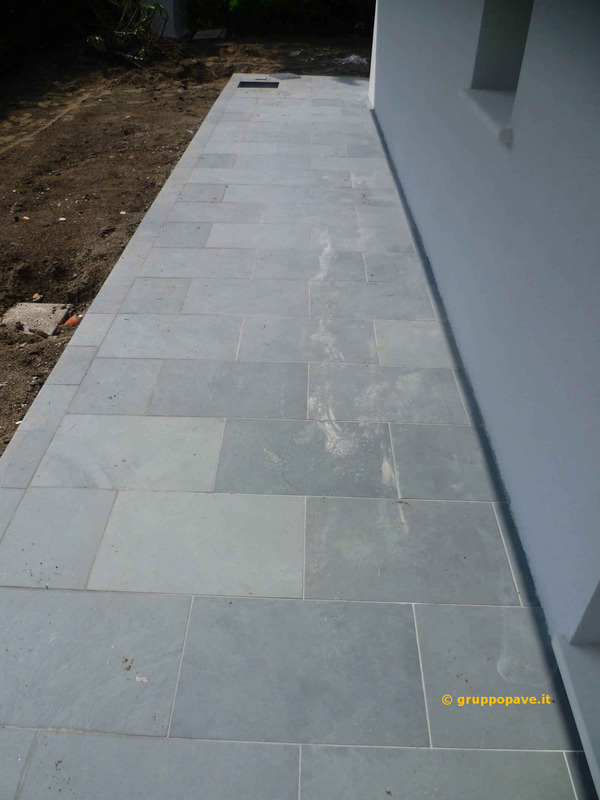 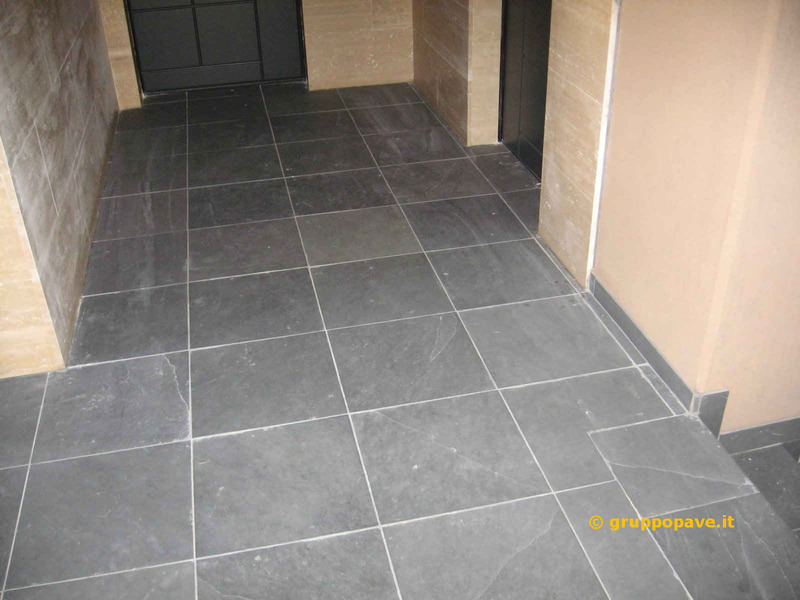 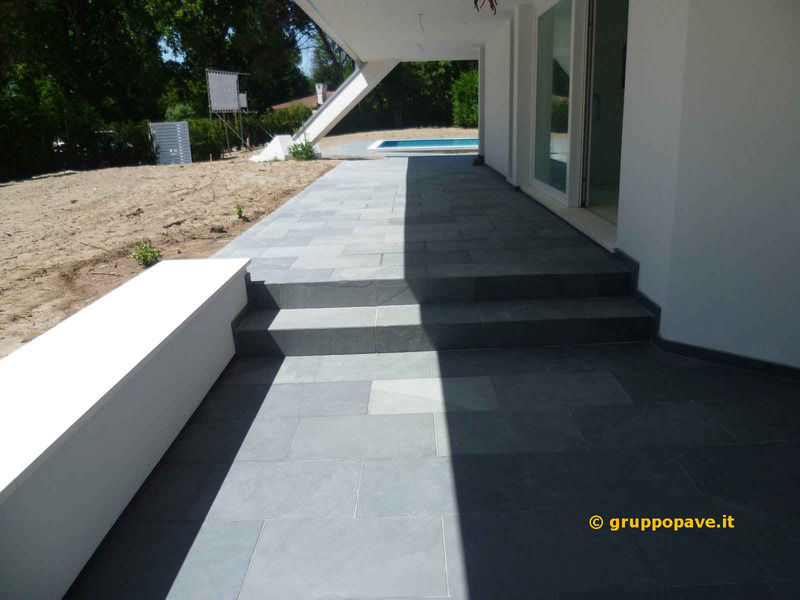 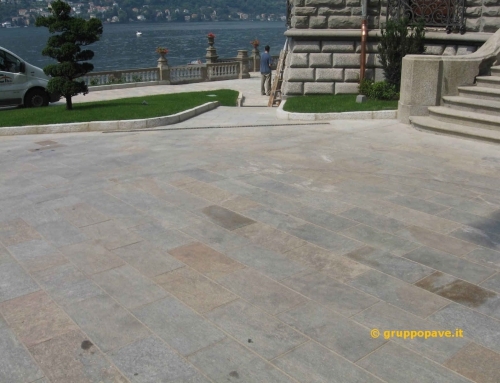 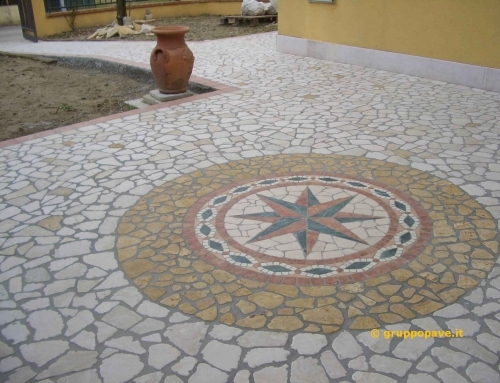 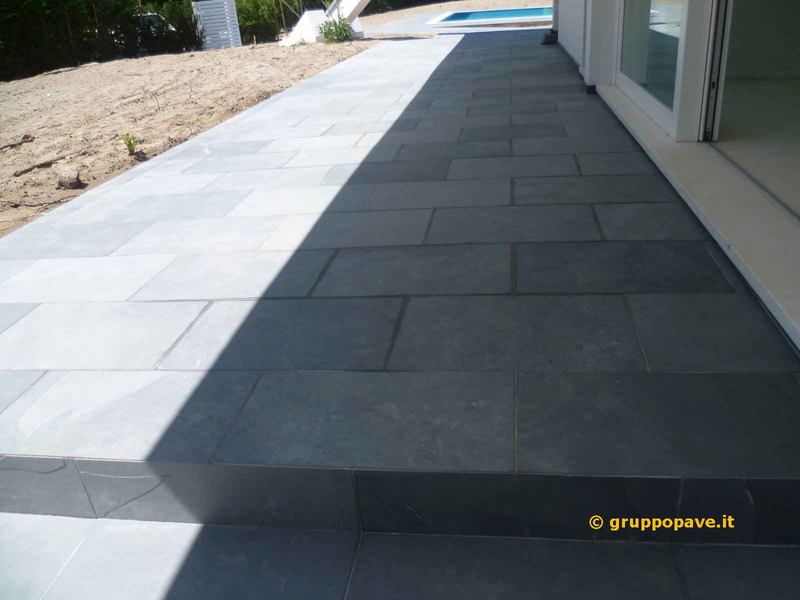 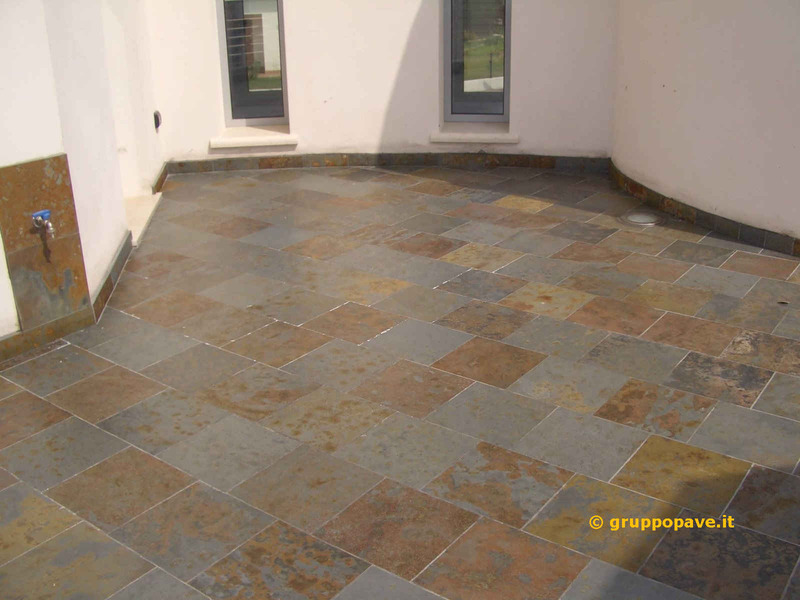 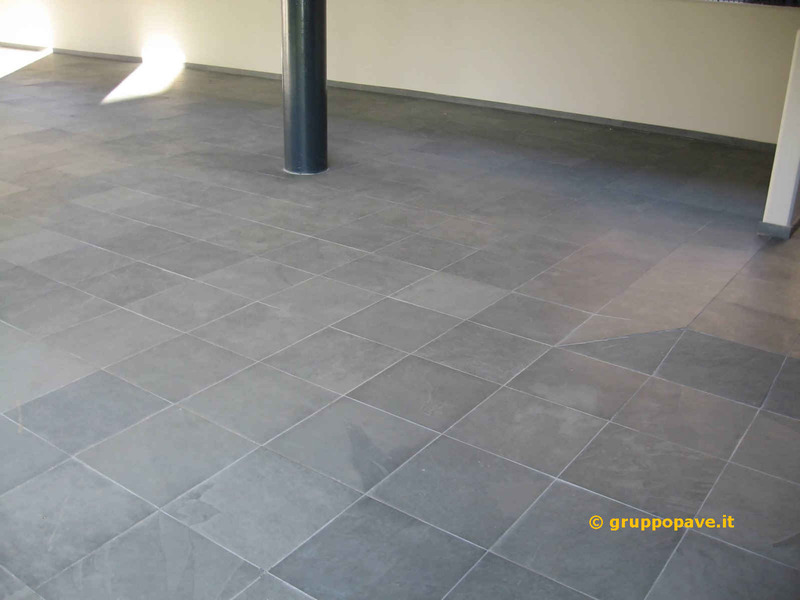 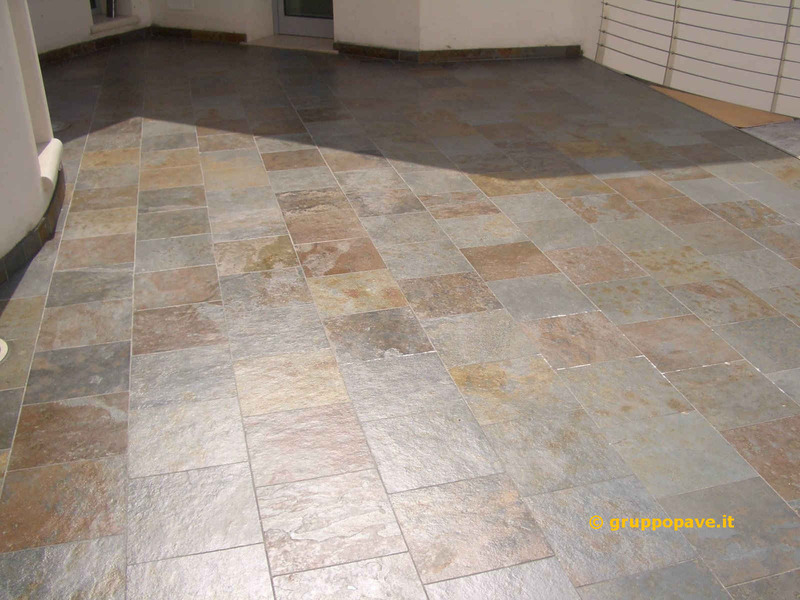 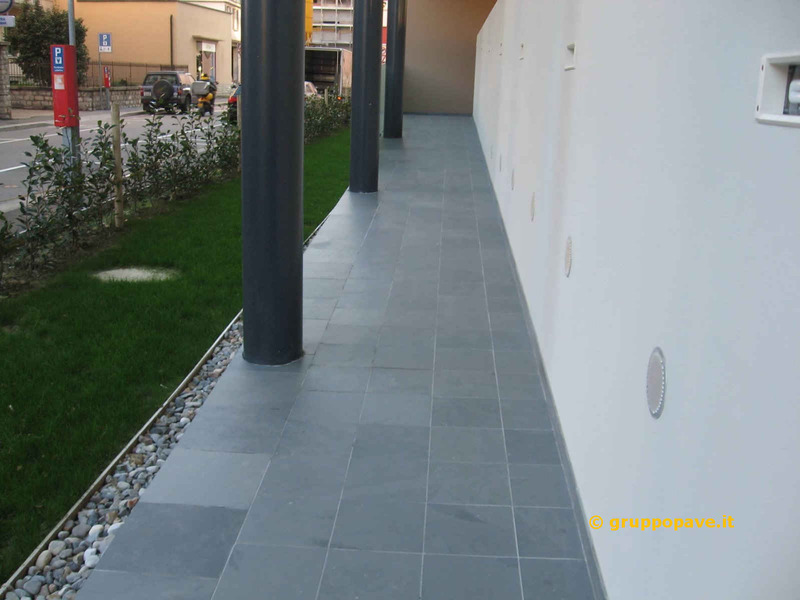 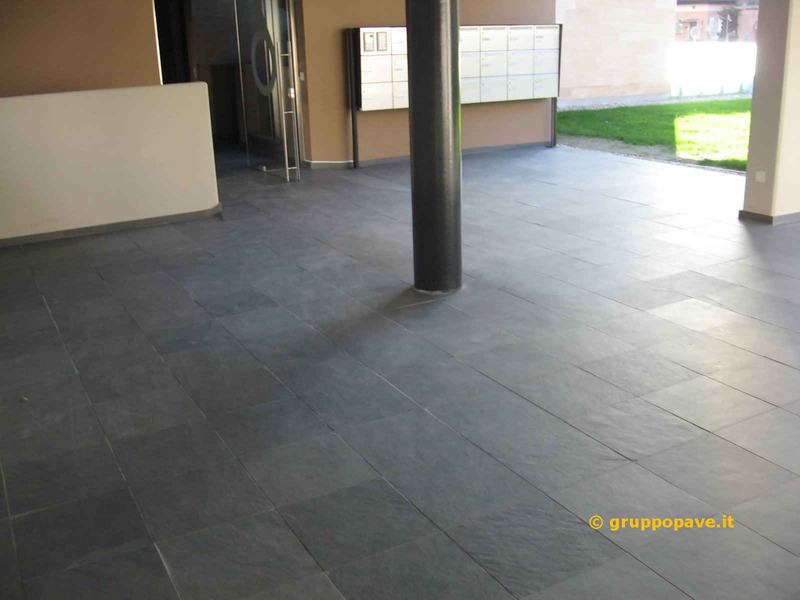 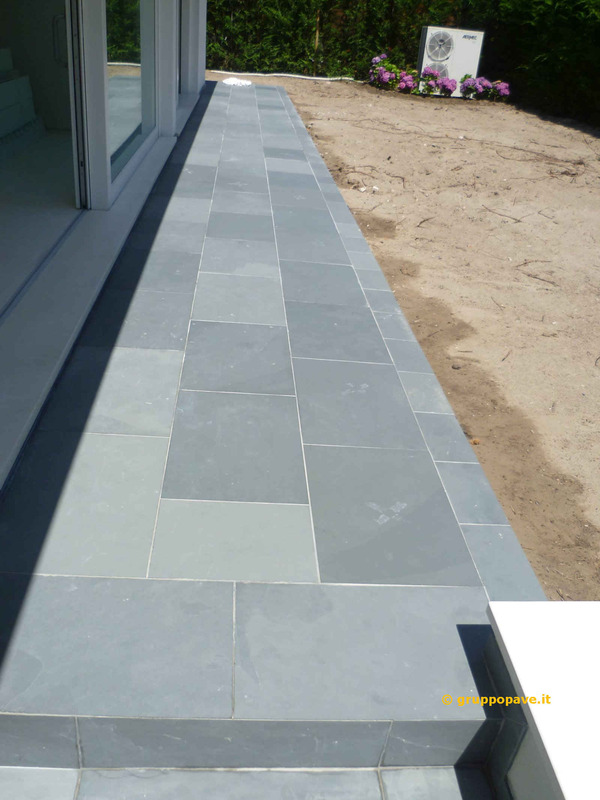 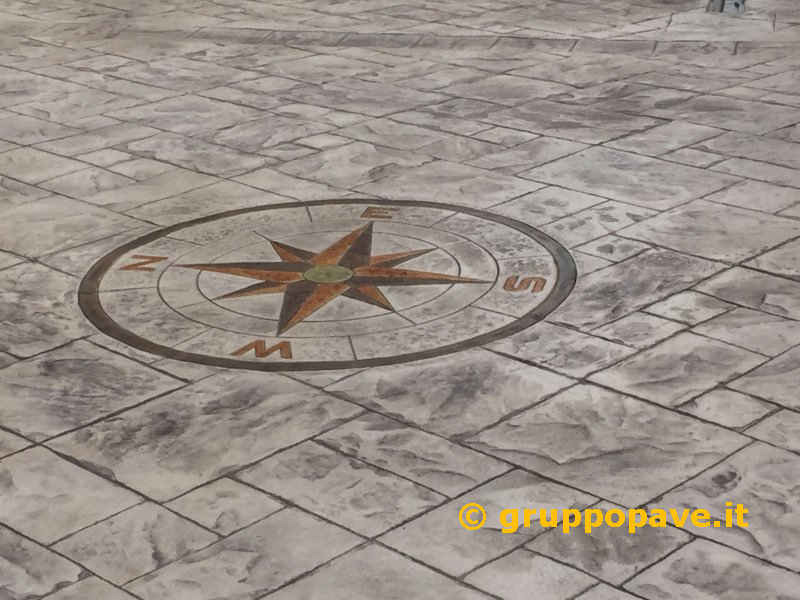 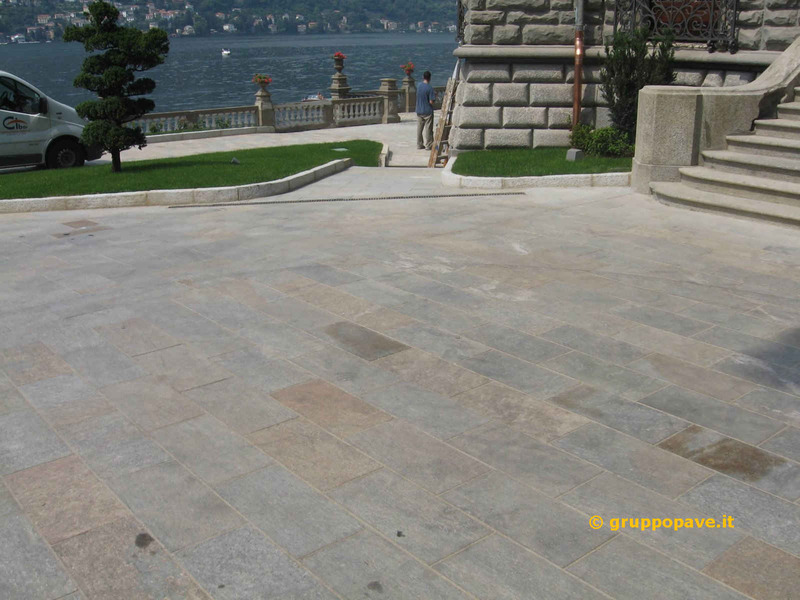 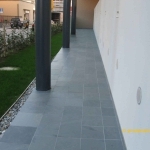 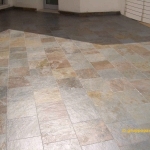 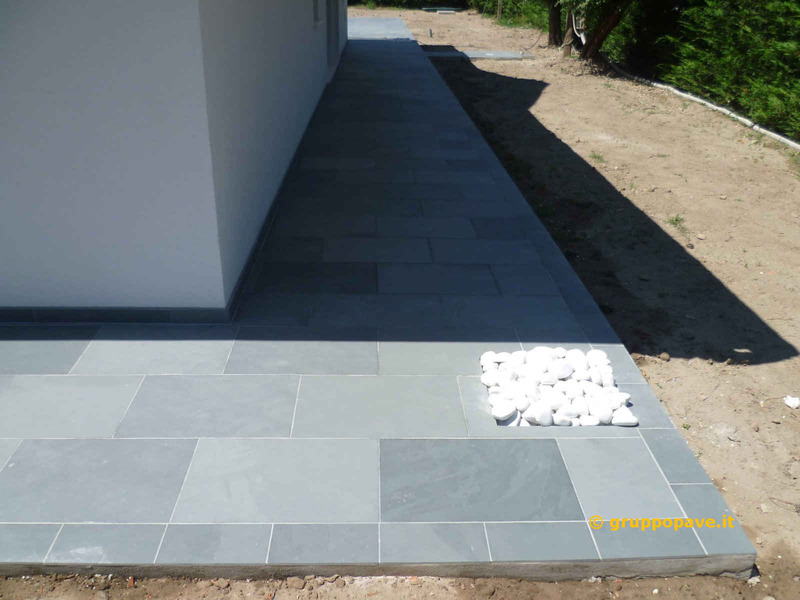 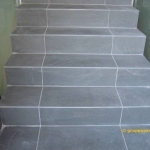 The Slate (also called Lavagna stone) is a kind of soft rock or semi-hard. 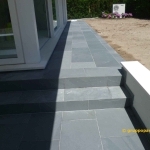 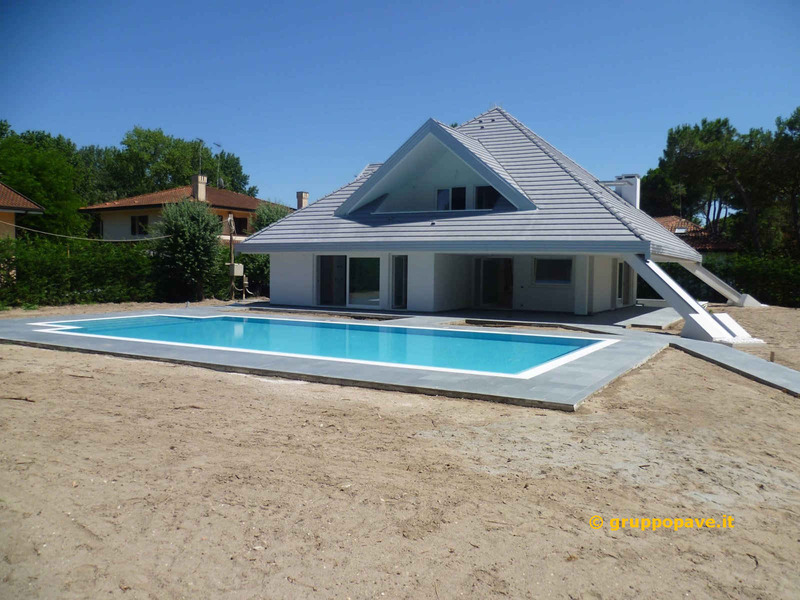 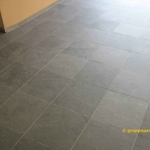 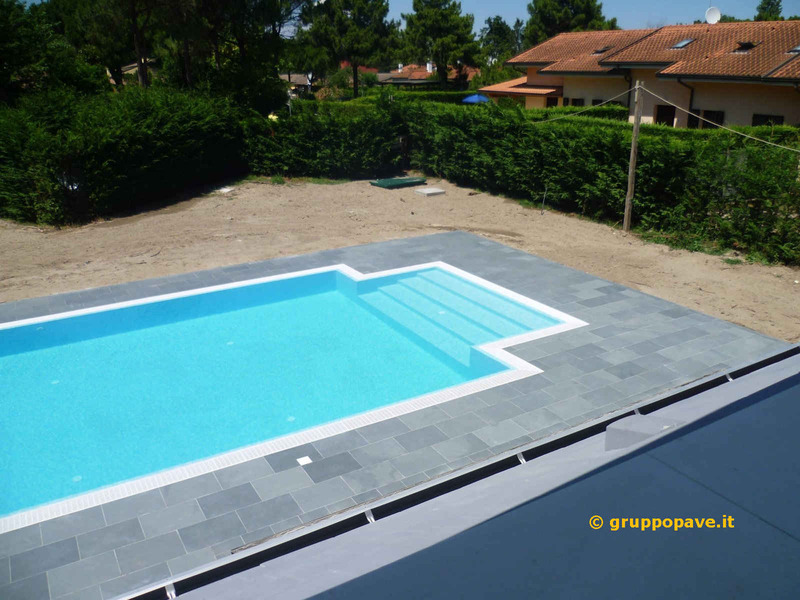 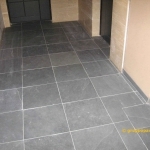 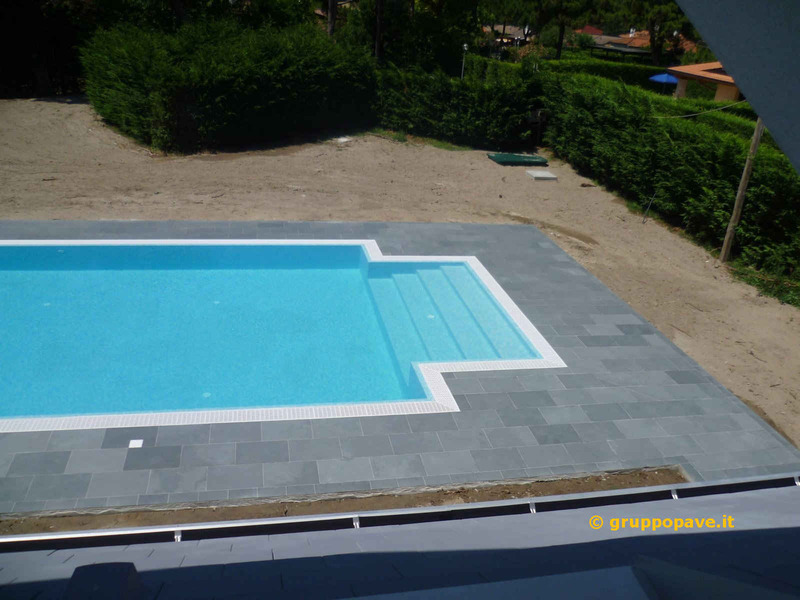 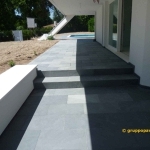 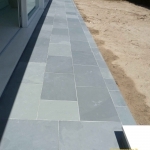 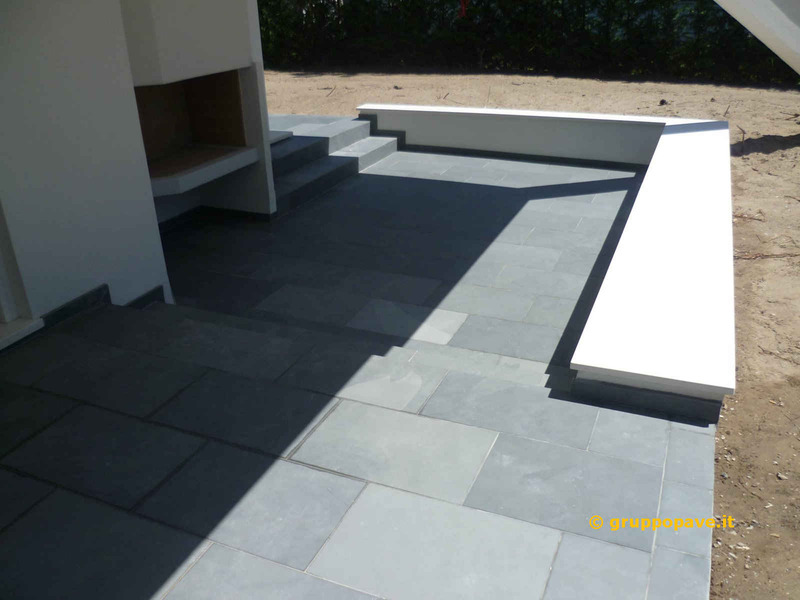 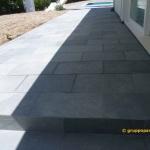 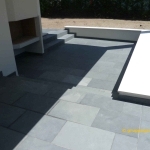 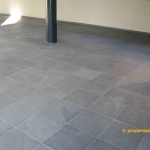 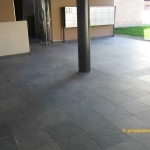 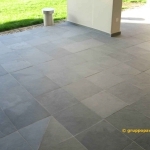 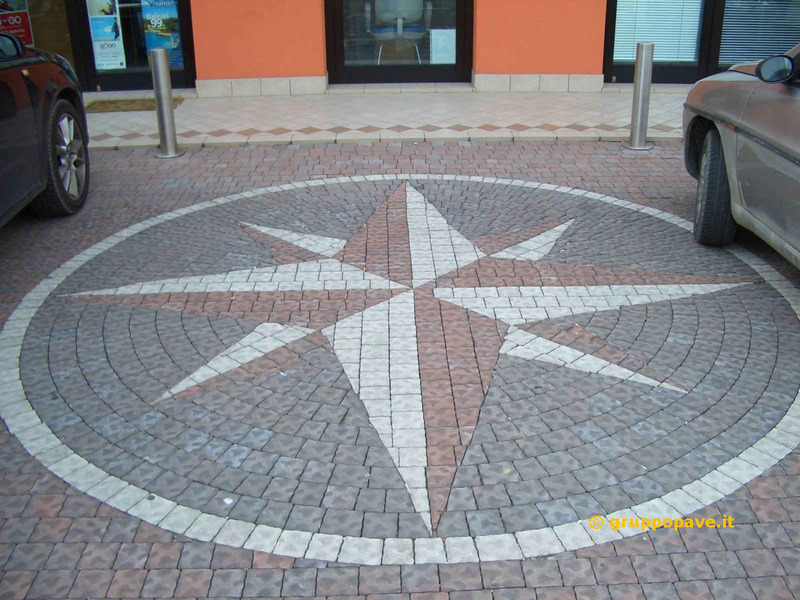 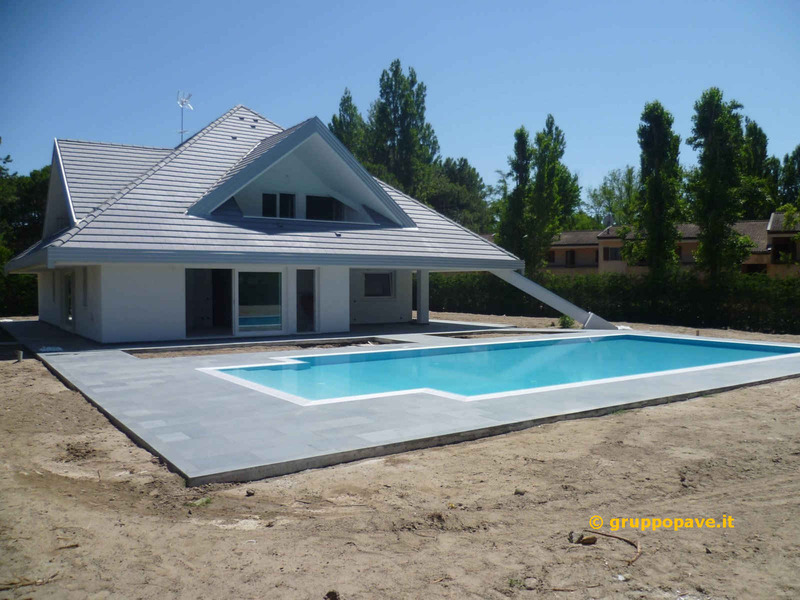 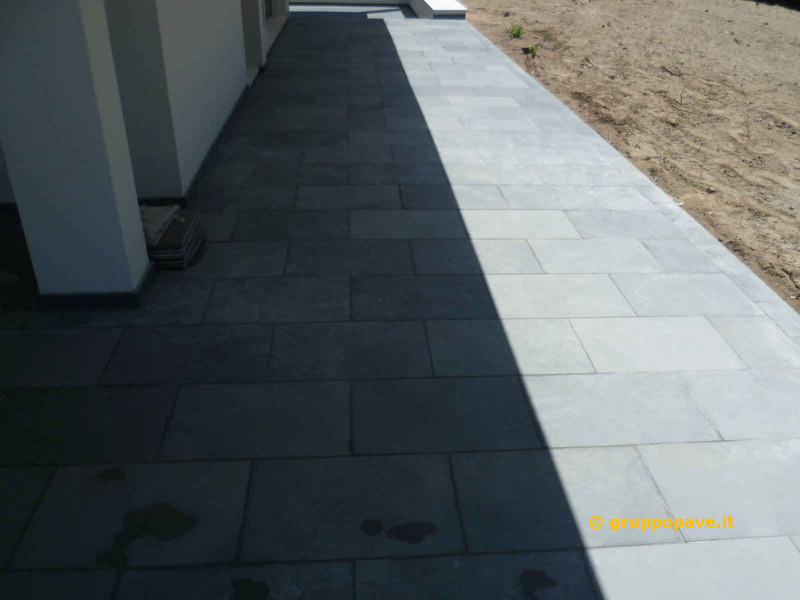 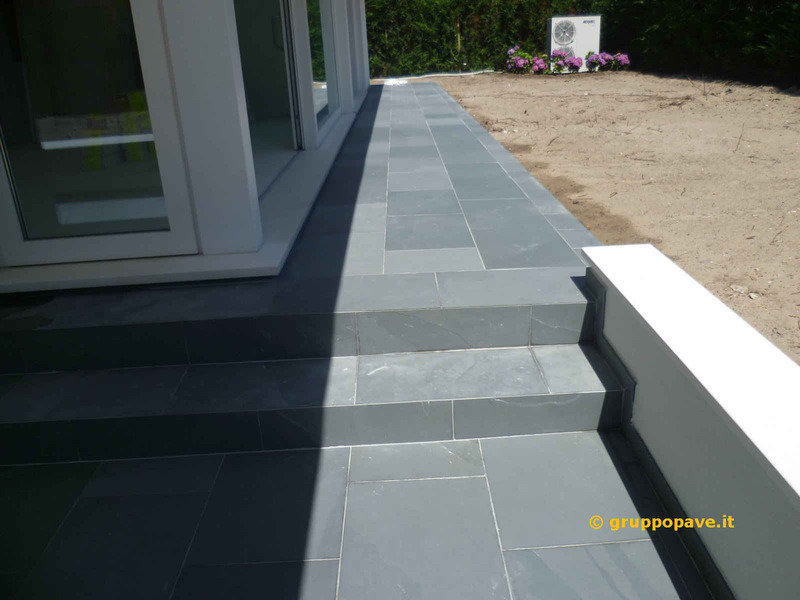 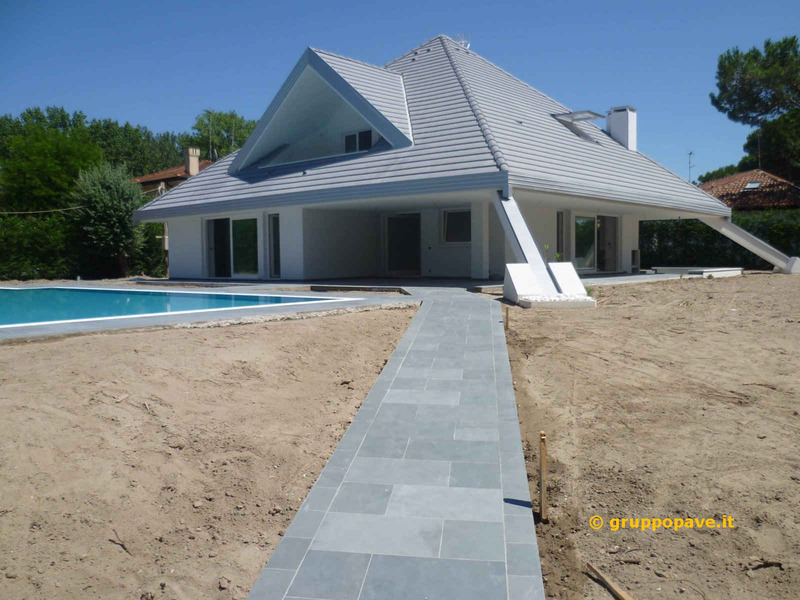 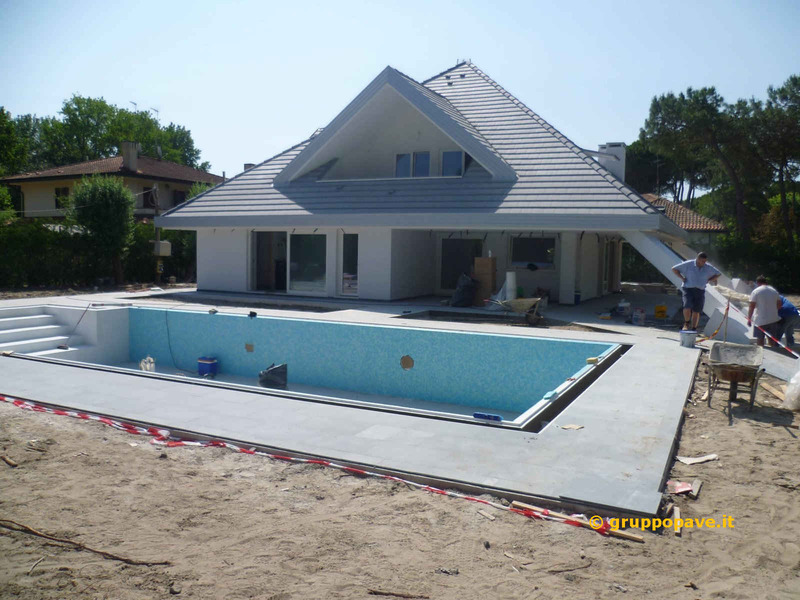 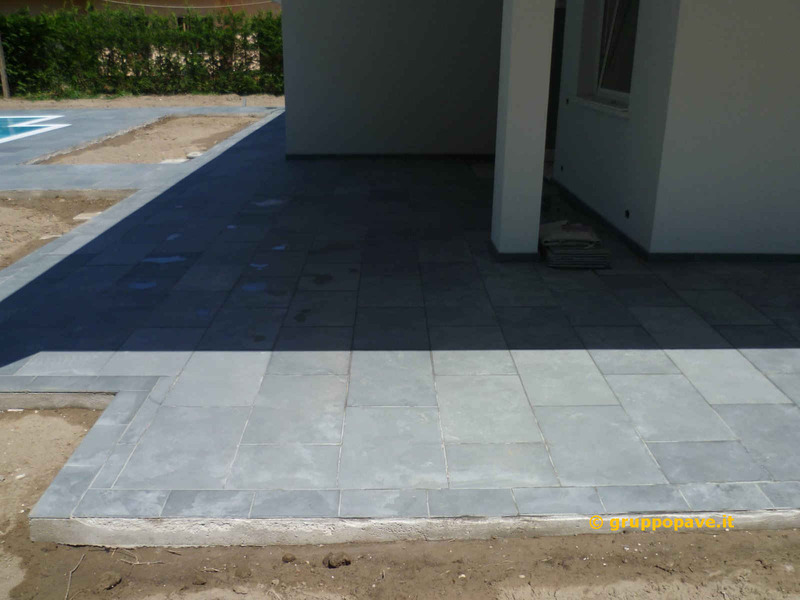 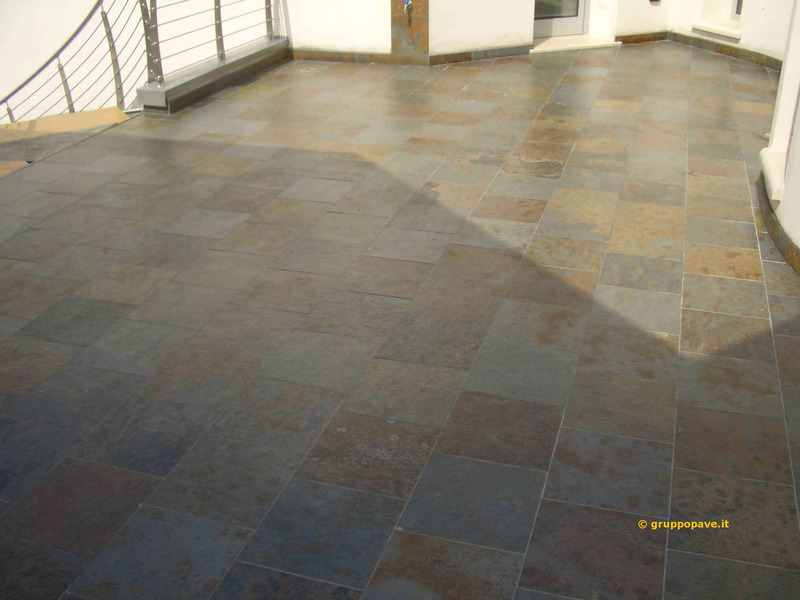 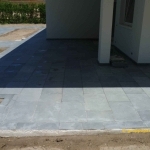 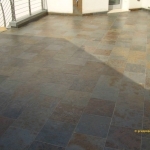 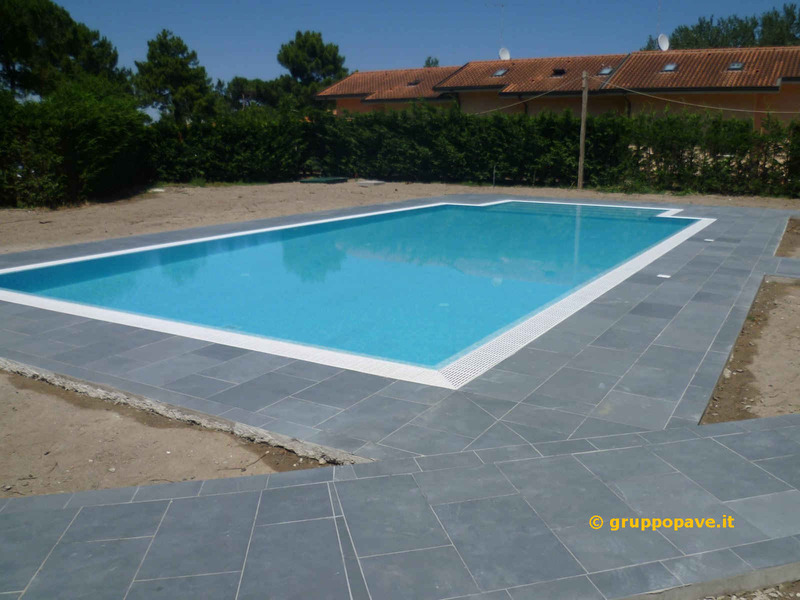 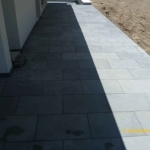 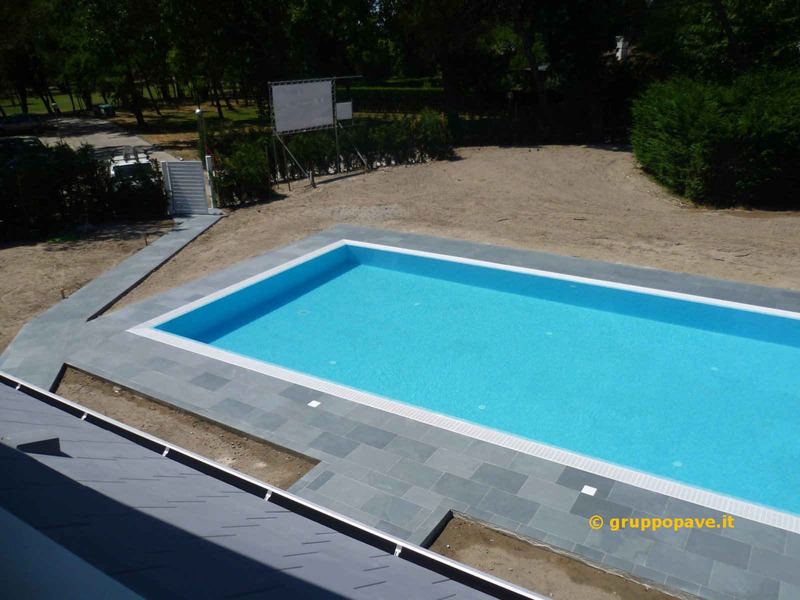 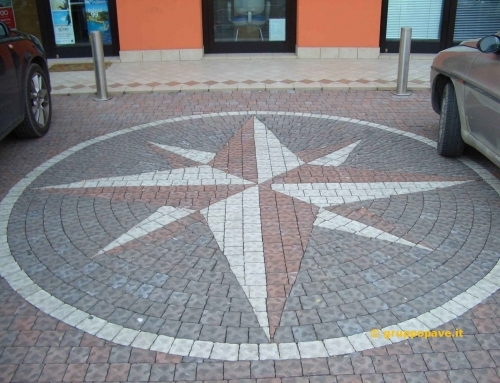 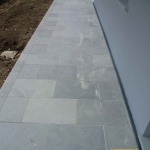 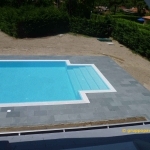 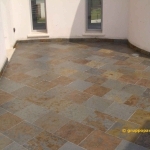 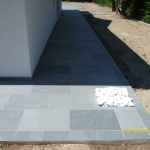 The slate is easily divisible into thin slabs, flat, light, waterproof and weather resistant; it is a stone very compact, blackish leaden-coloured and easily workable. 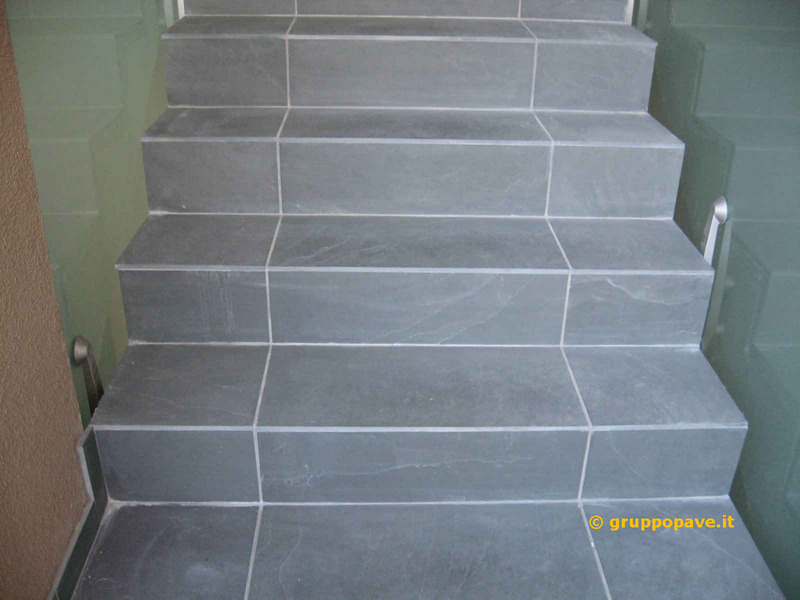 The slate tends to clear up , taking a light gray pigmentation. 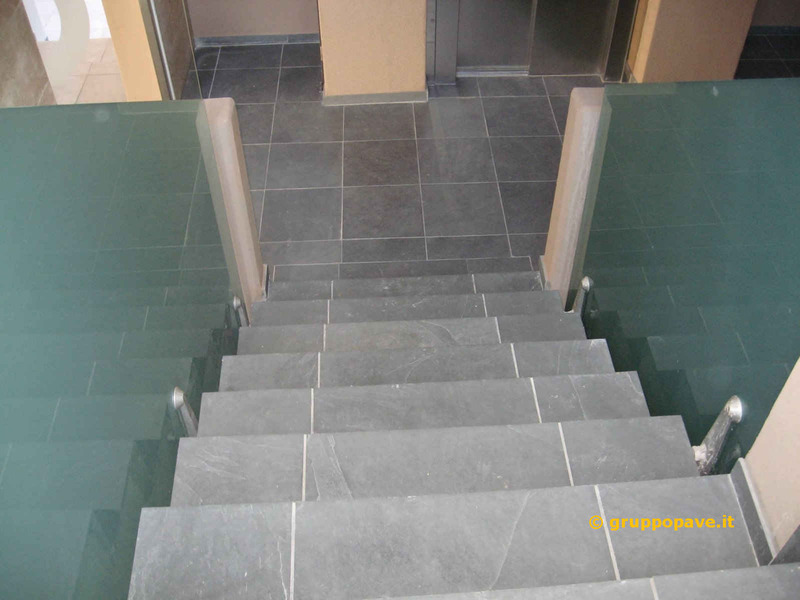 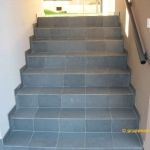 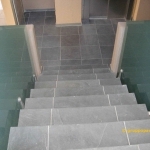 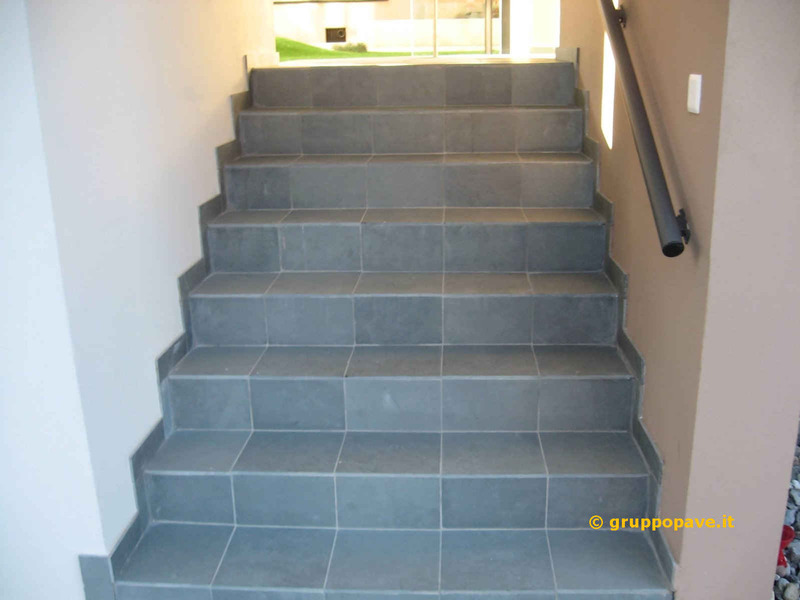 Its capacity to be able to divide itself into slabs and features , makes the slate a versatile material for the construction of ceilings, external paving, steps of stairs.